We are Atherton & Sons Moving & Storage located in Pawcatuck, Connecticut. Our goal is to be the leader in relocation services in Connecticut, Rhode Island, all of New England and beyond. We understand moving is more than just trucks and boxes…it’s a life change. We strive for total customer satisfaction in every move we make. 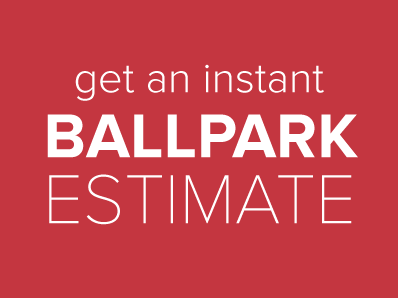 We provide moving, packing, and storage services for any sized job. Atherton & Sons Moving & Storage and its interstate moving partner, Wheaton World Wide Moving, have proven time and again that trust is essential to a successful moving experience. 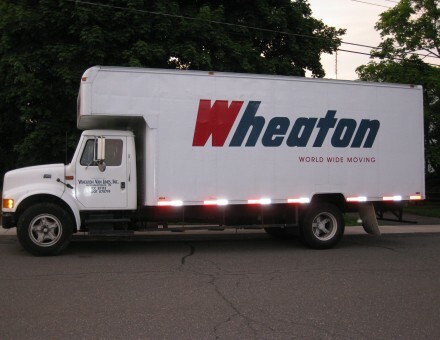 Entrusting life’s memories to Atherton & Sons and Wheaton World Wide Moving is more than a promise of customer satisfaction – it’s a guaranteed way to put a smile on your face.